Click here to see the food! Click here to see pictures of our meal! My friend’s birthday recently passed, and I wanted to celebrate with her by getting lunch at Per Se. 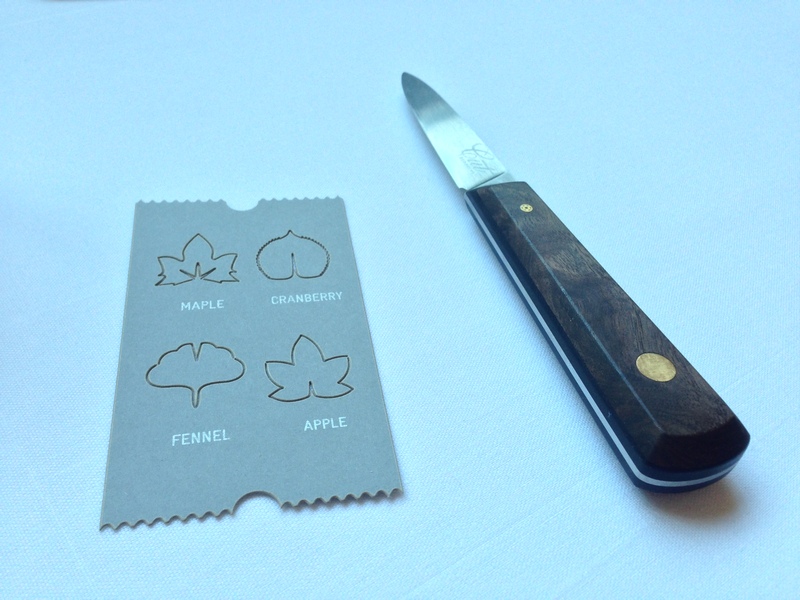 All four of us really like Per Se, so we were very excited about having the opportunity to go. We made our reservation a few weeks in advanced and waited in eager anticipation for the upcoming foodfest! The meal was wonderful as always. The “Oysters and Pearls” were fantastic (but this isn’t really new), the poularde/hen was wonderful, and the slow-roasted carrots were unusually soft and flavorful. The desserts were also better than I remember.